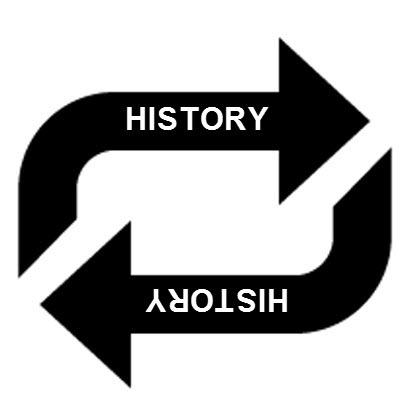 We set out this weekend to answer one question; how often does History repeat itself?" We decided to use Trove as the source of our data. Trove allowed us access to the National Library of Australia's numerous archives, including newspapers, books and archived websites. We wanted to provide a platform for users to search for seemingly random events and correlate the results in the form of frequency in years. To do this we created a hack that acted as an intermediary between for users and Trove. The user enters key words into our search bar on our site. The hack then retrieves any relevant sources from the trove archive via an API. Once we have received the appropriate response from our outbound queries, we filter out any undesired results based on several factors, including whether there were unrelated terms in the search result title or text. From here the hack runs calculations to determine the frequency in which History repeats itself based on the average number of years between each story. In addition snippets are displayed for the user to browse.